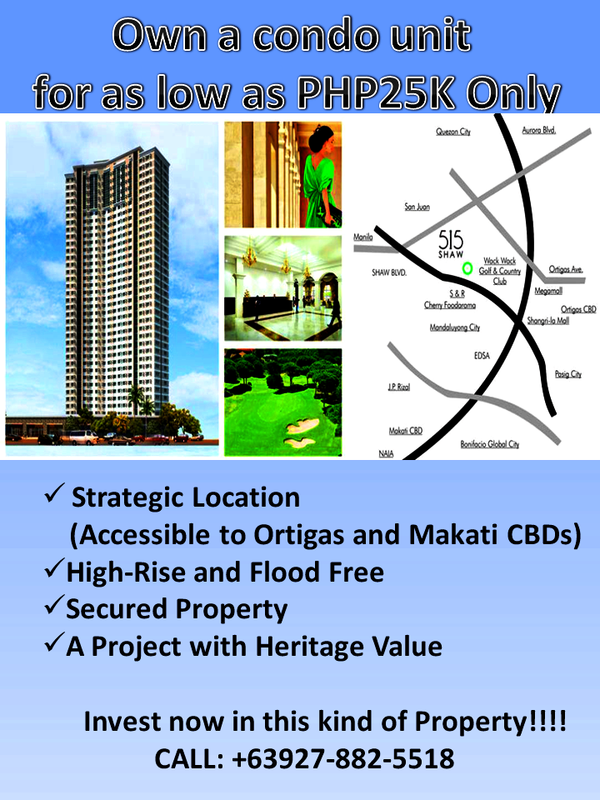 Strategically located nearby establishments like Fishermall and Munoz Waltermart, Trinoma and SM North in EDSA Avenue. Nearby hospitals like Providence Hospital, Capitol Medical Center, St. Lukes Hospital. This townhouse for sale is a walking distance from Timog avenue, Quezon Avenue, West Avenue and Tomas Morato, near LRT Roosevelt Station, MRT North and Quezon Ave. Station, Kamuning and Cubao. 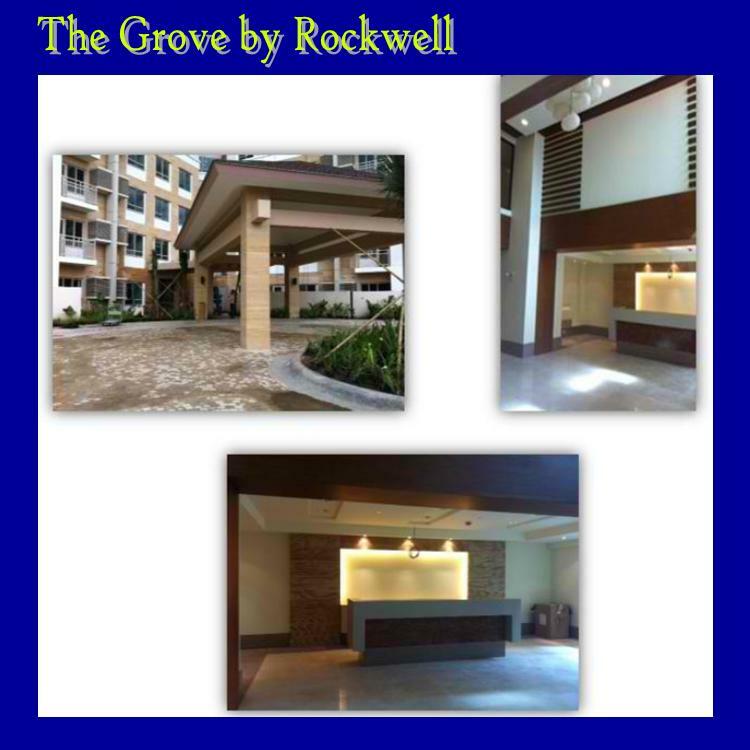 Are you looking for a property near Antipolo City? 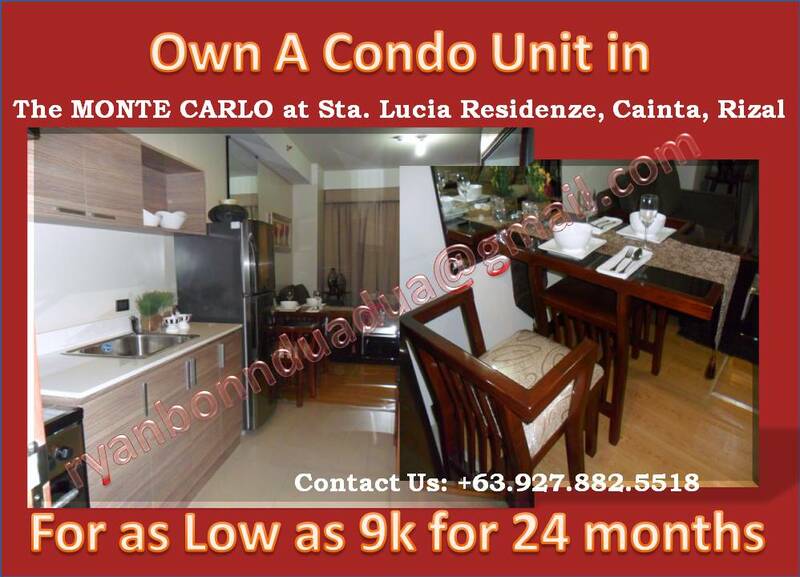 Looking for a great view of Metro Manila and Laguna de Bay? Eastborough Place is the right home for you! It is an escape from a stressful work in Metro Manila. It gives you a 365 days of vacation by viewing the Laguna de bay and enjoying the whole day cool breeze around the area. While a gazing the stars at night with your family. 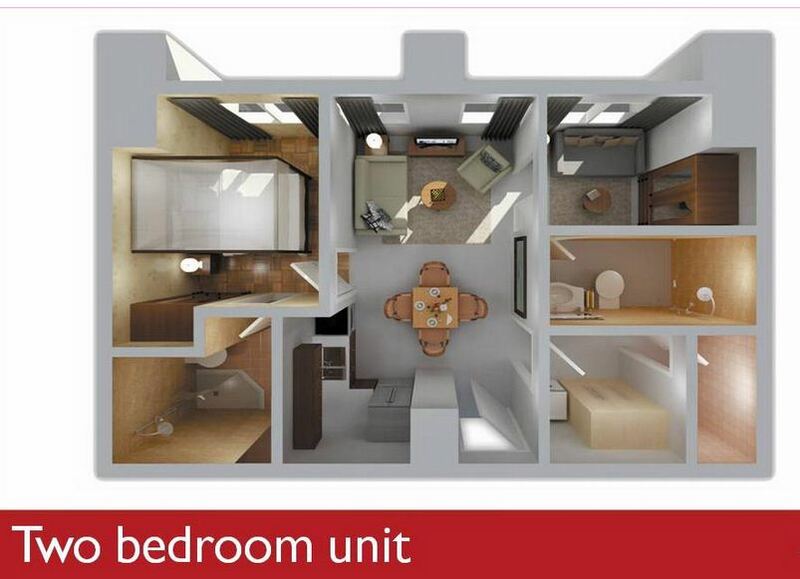 Options to customize inside the unit is one of our priority. You can decide what color of tiles, and partitions inside your unit. 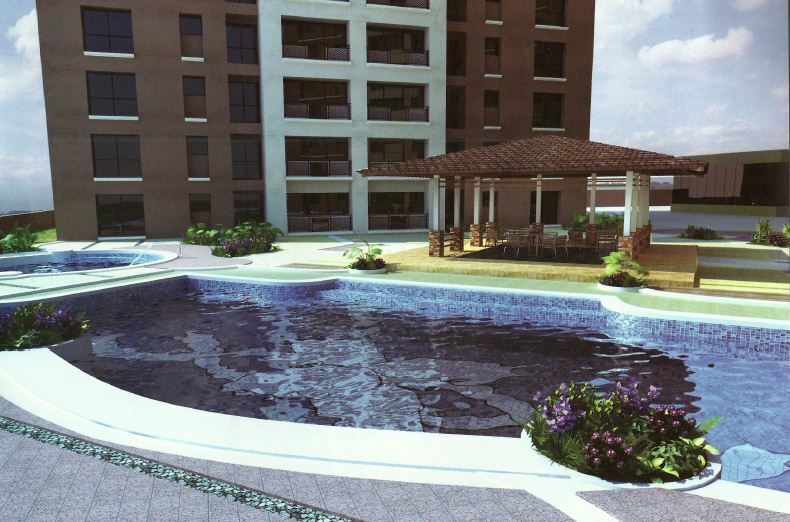 Eastborough Place is one of the most affordable property in Angono, Rizal or nearest property in Antipolo Area. At the starting price of PhP2,400,000 you can own a property that is single attached and single detached houses with bigger lot areas from 170 square meters to 500 square meters. 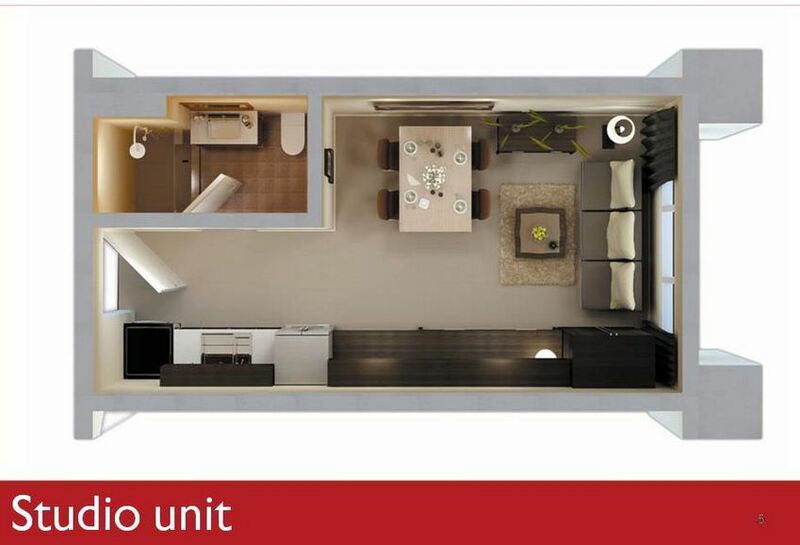 One of the prime properties that best fits for your investment. Eastborough Place in Angono is a new real estate development by DATEM Homes in Rizal Province. 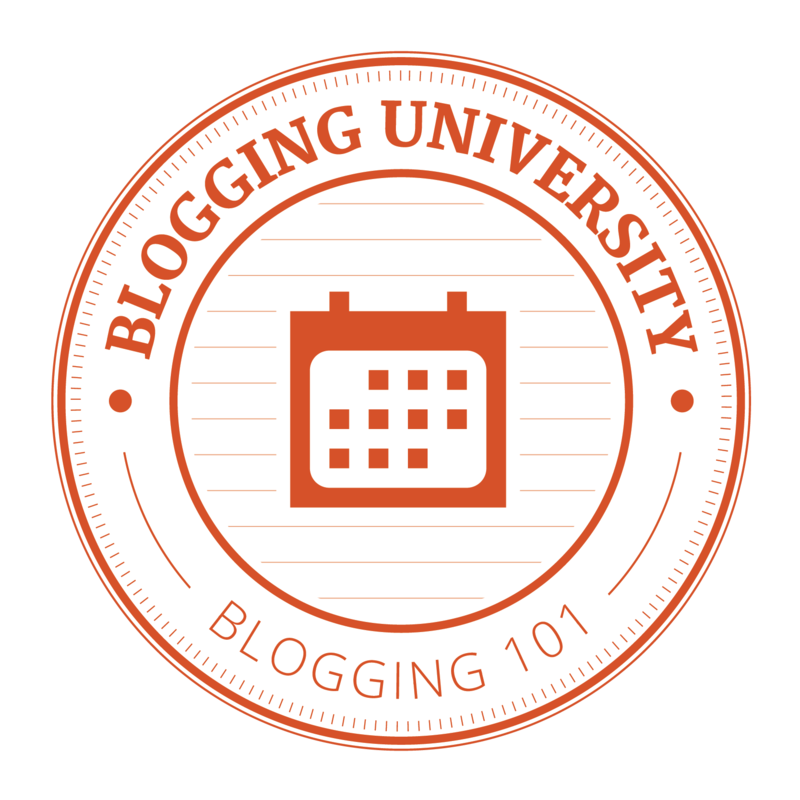 Should you be interested? kindly fill-up the form below for inquiries. Six Senses by Federal Land Inc.
Low entry from PhP20k only ! Booking starts from PhP20,000 Only ! Profit upon purchase & with 100% Certainty! 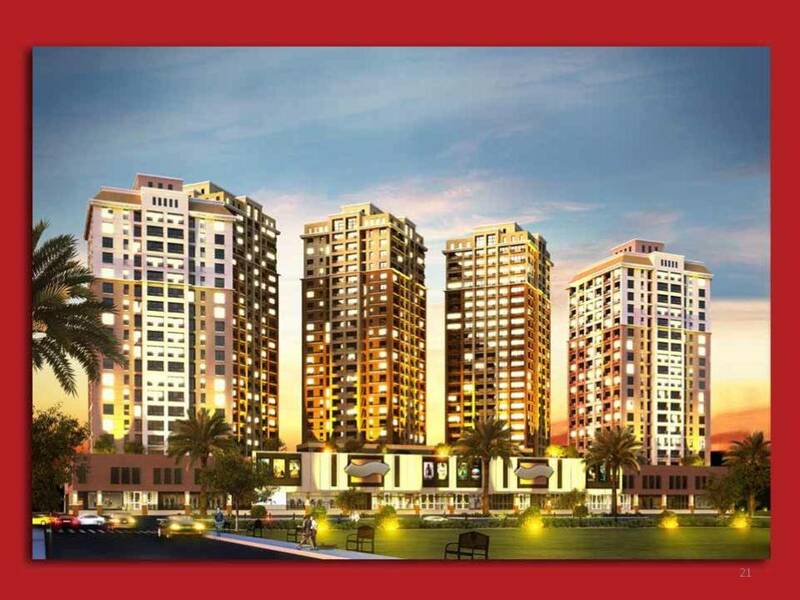 Invest in the Booming Philippine Real Estate Market at Very low entry of investment! 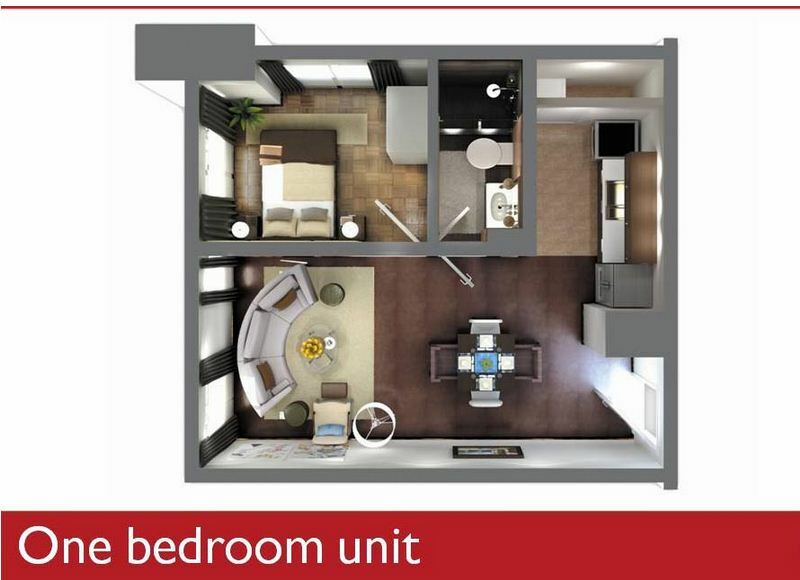 Own a condo for as low as PhP25,000 only! MANILA – Philippines Capital City, now emerged as the Top choices of real estate investors in Asia Pacific for 2014. 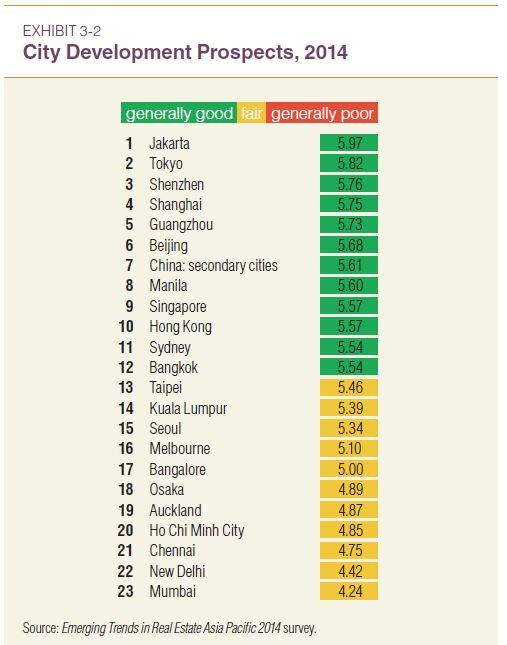 According to ULI and PWC “Emerging Trends in Real Estate Asia Pacific 2014 Survey”, Manila ranked fourth out of 23 Asian cities in terms of city investment prospects and ranked number eight in city development prospects. The said report gives pride to the national government and its Filipino citizens despite of the impact of Typhoon Yolanda. Manila increases its revenue because of its fast-growing economy. Indicators why Manila is the one of the Top Choices is because of the increasing Business Process Outsourcing (BPO), huge Overseas Filipino Workers remittances and increasing Tourist visits in the Philippines where South Koreans are on top list. Manila still the best bet in terms of buy rating in residential, offices and retail investment sectors. This shows a higher confidence that last year. 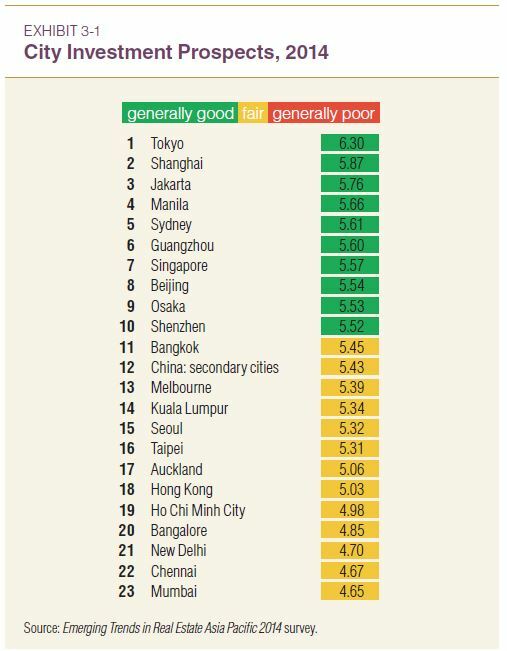 This report given by “Emerging Trends in Real Estate Asia Pacific 2014 Survey”, Manila is in positive outlook in terms of real estate investments in Philippines. 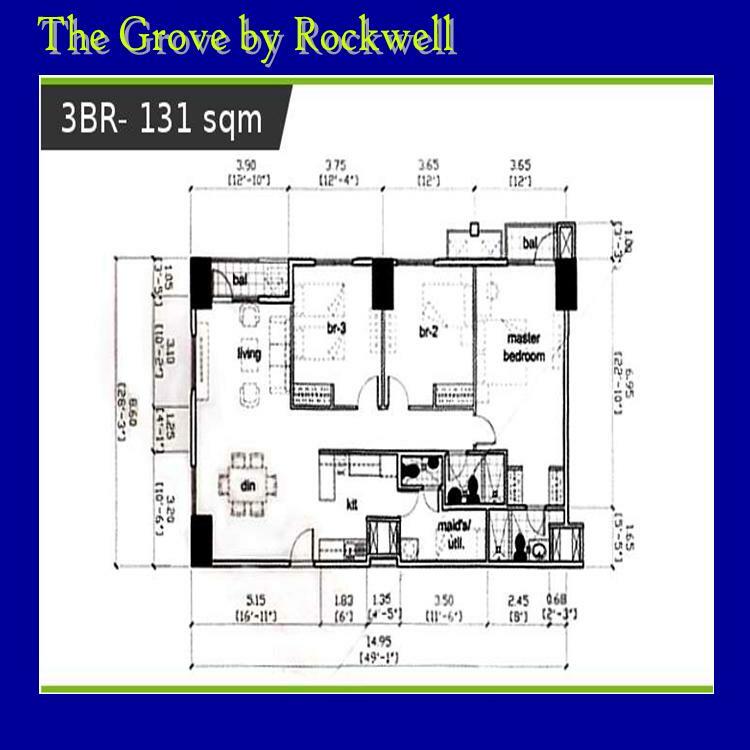 The Grove by Rockwell has definitely changed the traditional concept of city living – giving a home in a tranquil sanctuary amidst the everyday hustle. 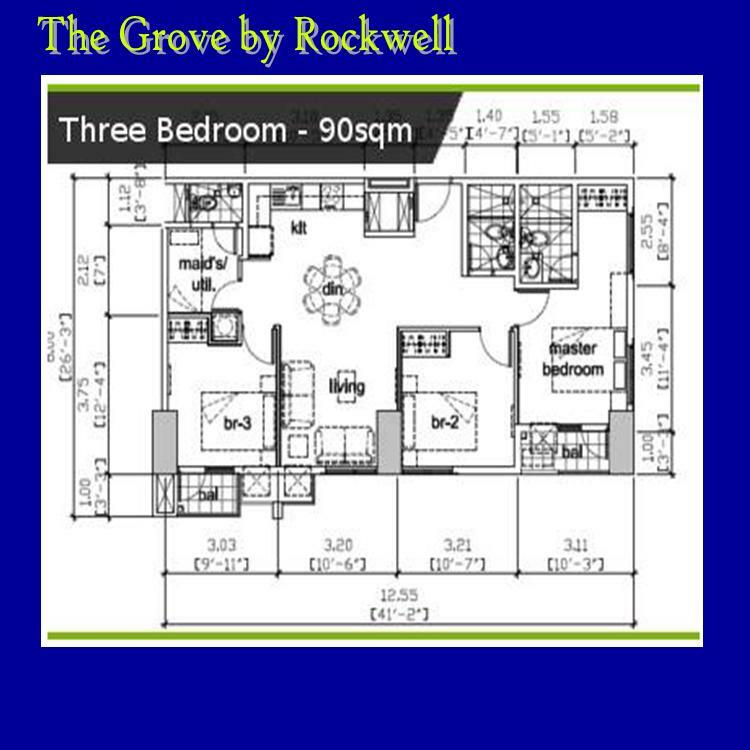 The luxurious and exquisite living Rockwell guarantees its residents will definitely be something to look forward to at The Grove. Young professionals, emerging entrepreneurs and starting families can finally discover, experience and relish and desired Rockwell life and style in Ortigas, Pasig City Philippines. 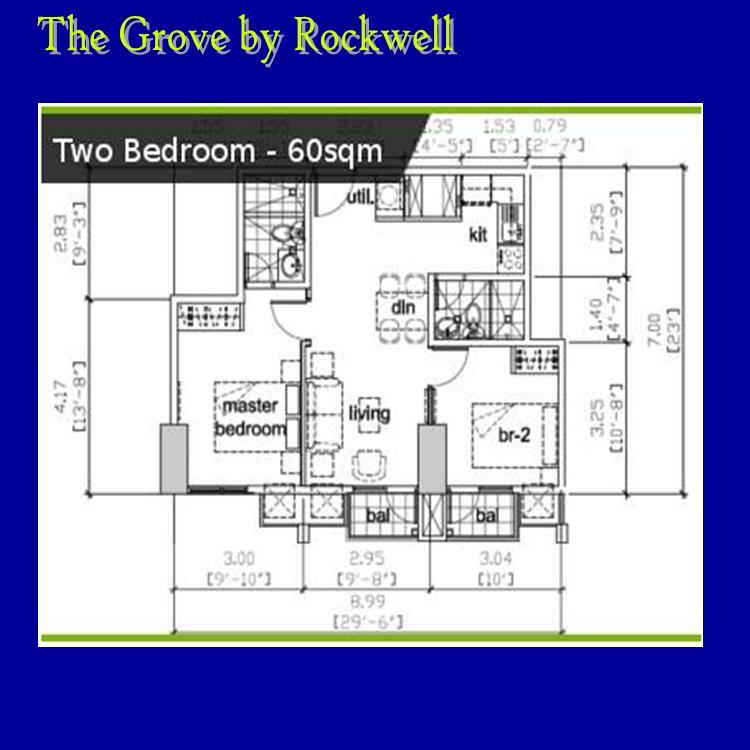 The Grove by Rockwell is the elegant address for emerging professionals, newly weds, starting families – those who want more in life and the luxury of comfort and relaxation in a convenient location, as there is cohesion in the elements of the inside and the outside, with the thematic of resort living to blend in with the community. It’s a 5.4 hectare property with a notable 75% open space between 6 well secured and magnificent towers, which only means more lush spaces coupled with your peace of mind, as well as a retail area where you can find your everyday essentials. 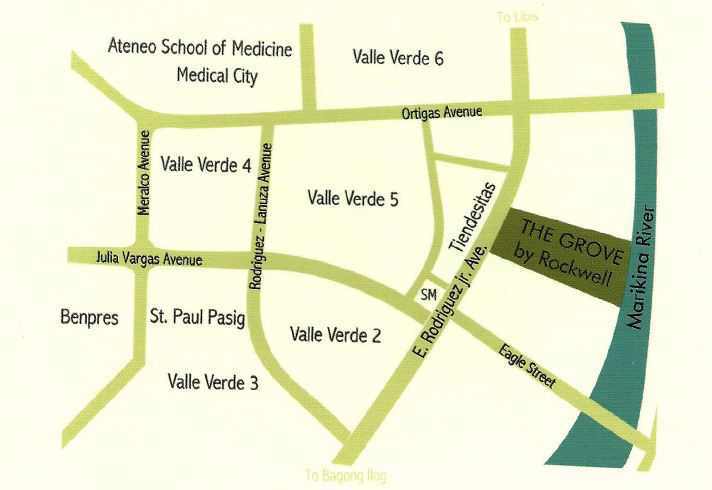 Located along C5, it is within comfortable distance to commercial centers, malls, the Ortigas business district, top rated schools and hospitals. 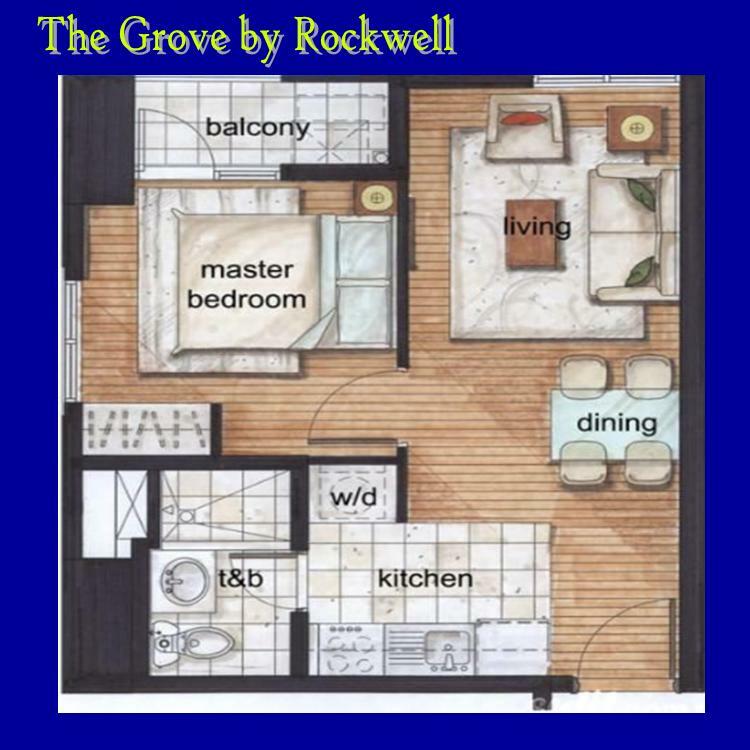 The Grove gives you the luxury of space, security and comfort that only Rockwell can give. 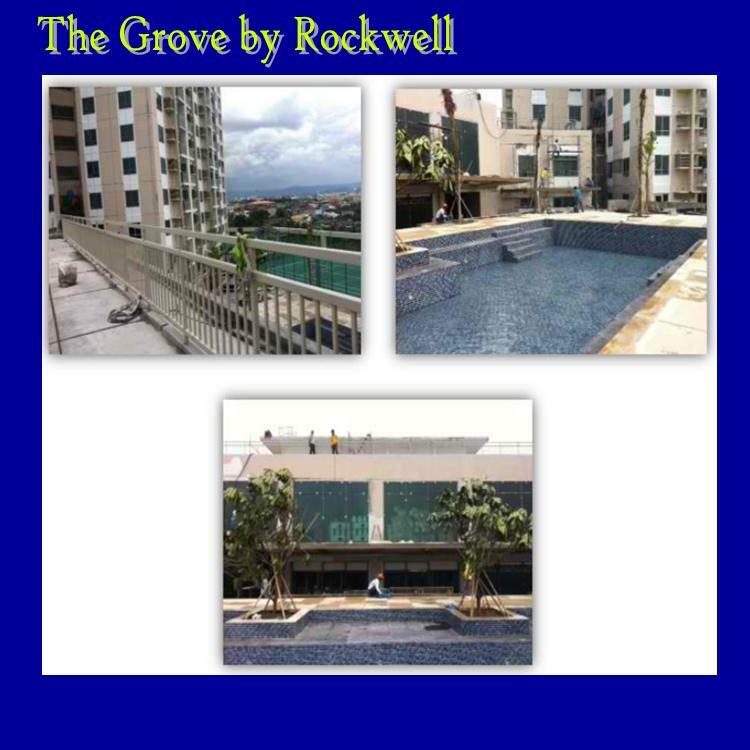 Launched in October 2008, it leverages the strong Rockwell brand well known for its premium developments in Makati City, this is the company’s foray in the broad upper middle-income market. The project has more than a 75% open and landscaped environment, 6 residential towers with units made up of a mix garden units, flats, lofts and Z-lofts. 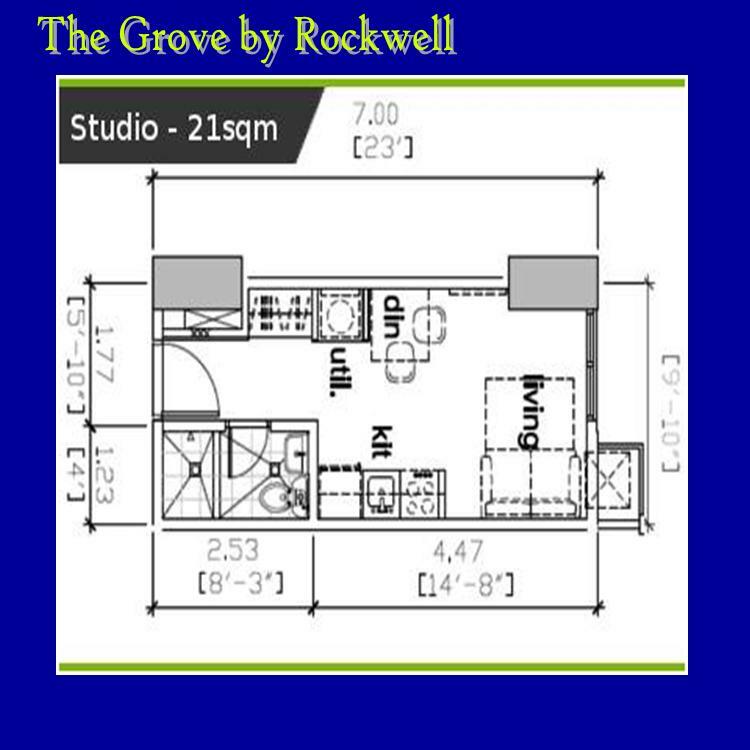 One can view the on-site model unit in The Grove Community Center which was opened in late 2009. 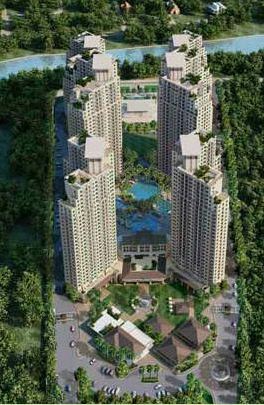 The first two towers (Towers A and B) are scheduled to be turned over the excited homeowners by June 2012. For Towers C and D are scheduled on December 2014 and Towers E and F are scheduled on December 2015. 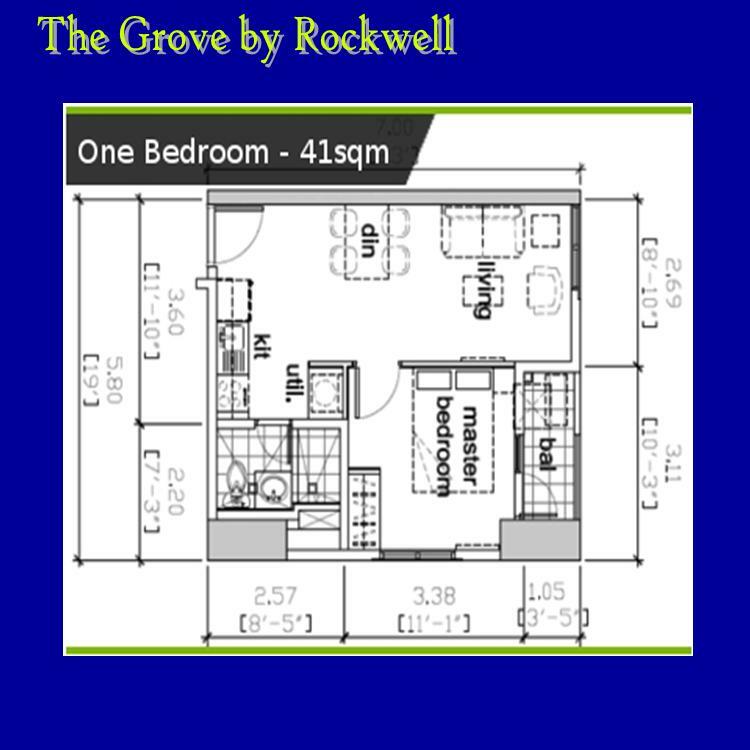 Indeed, The Grove is 100% Rockwell as it continues to prove its ingenuity when it comes to redefining the concept of modern condo living. Hope you can visit the site or your SPA. 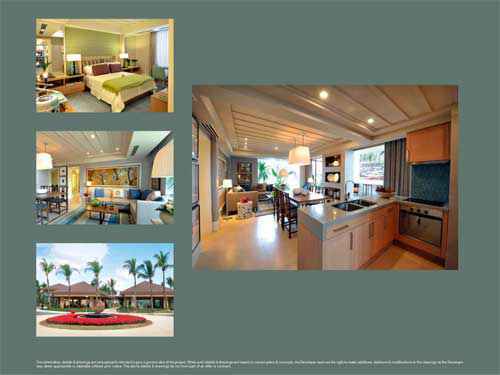 You may Also Visit: Best Condominiums, Philippines Condominiums and Best Real Estate Investment. Nice Place to Stay in these Best Deals in Philippines. About Me That You Will Like.